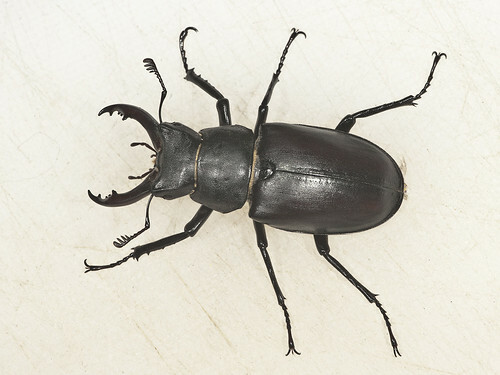 Stag Beetle - there was a small explosion of these a couple of weeks ago. 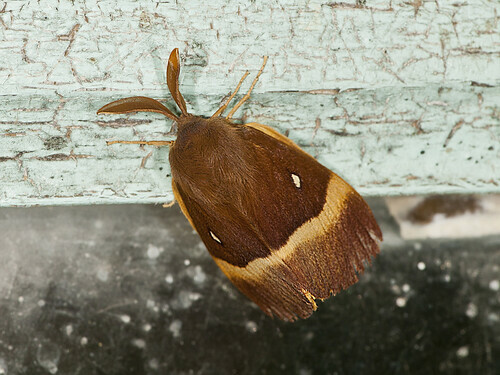 Oak Eggar Moth - these day flying moths confused us for a while as they just don't stop but finally Paul got a picture. 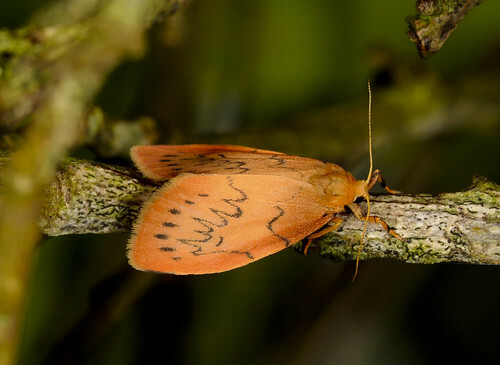 This little cutie is a Rosy Footman. Very distinctive colouring in flight. Western Clubtail dragonfly - not very rare but new to us. 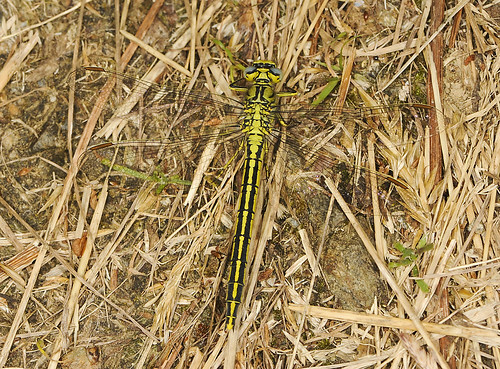 Interestingly, the Western Clubtail is both absent from the British Isles and the only clubtail without a club-tail.